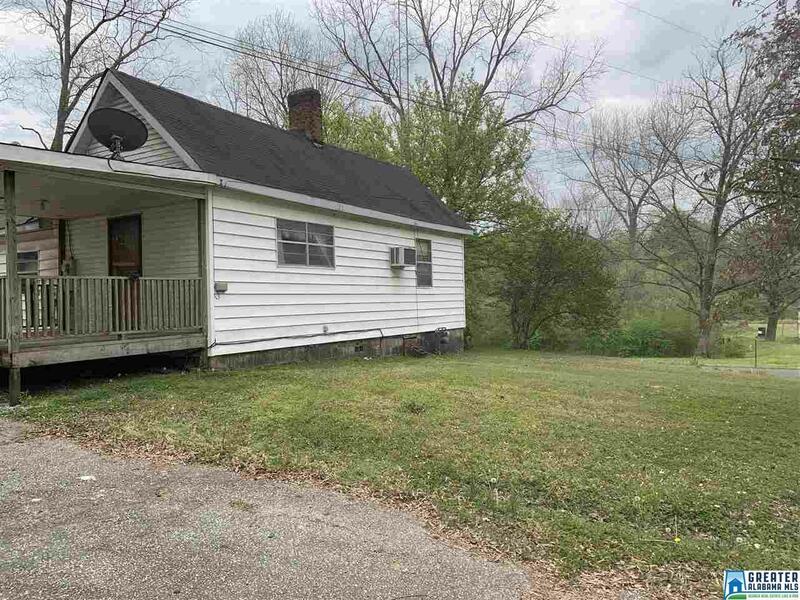 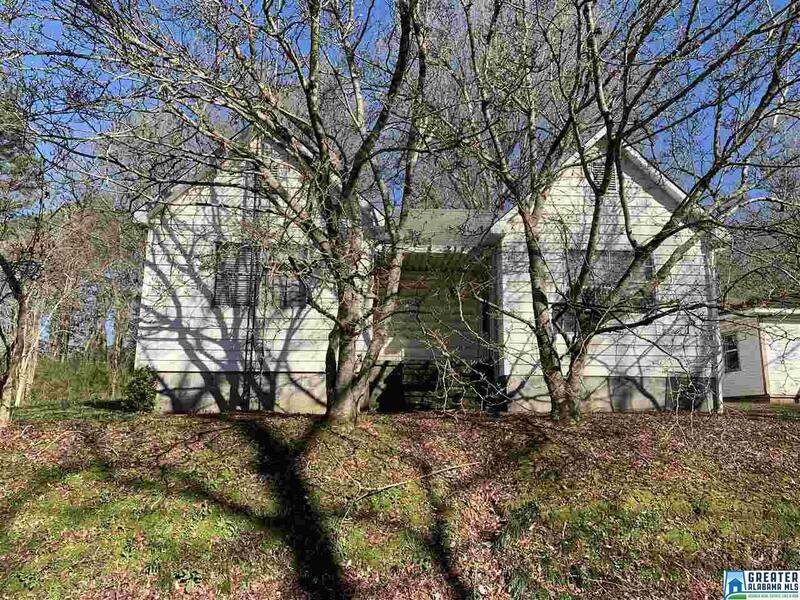 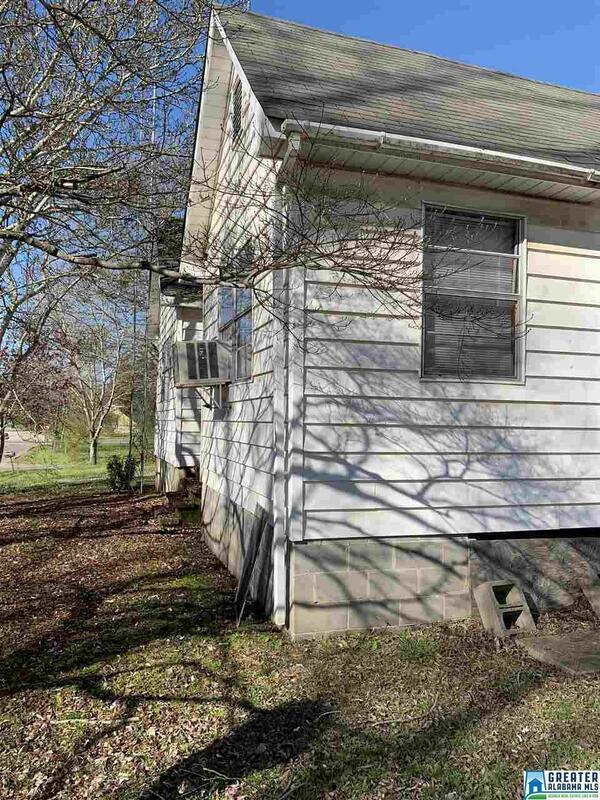 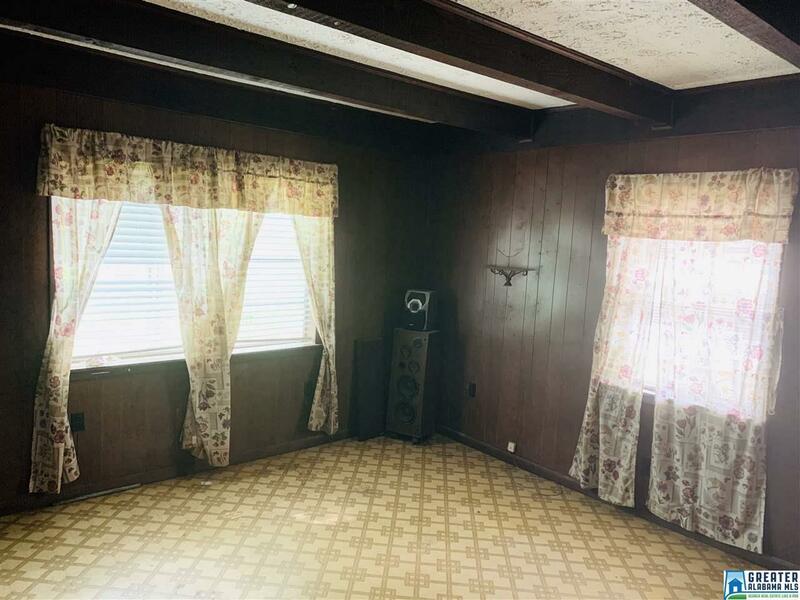 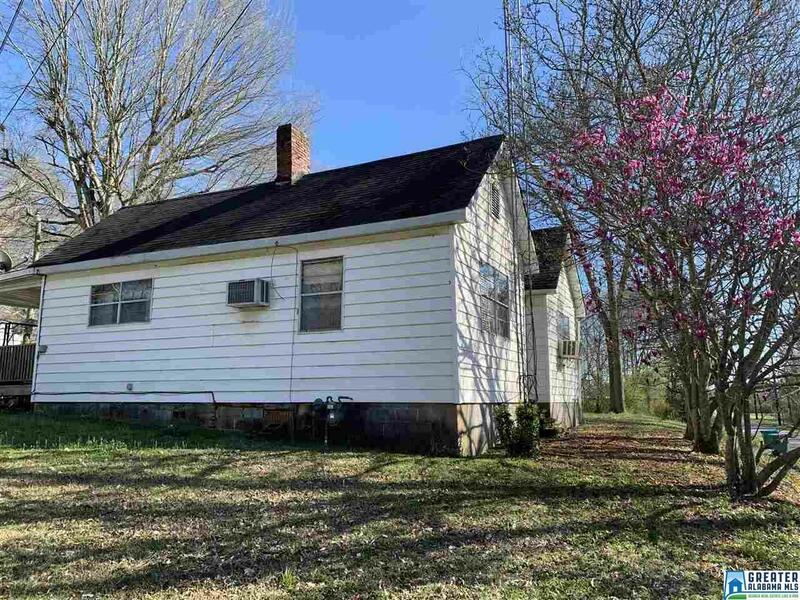 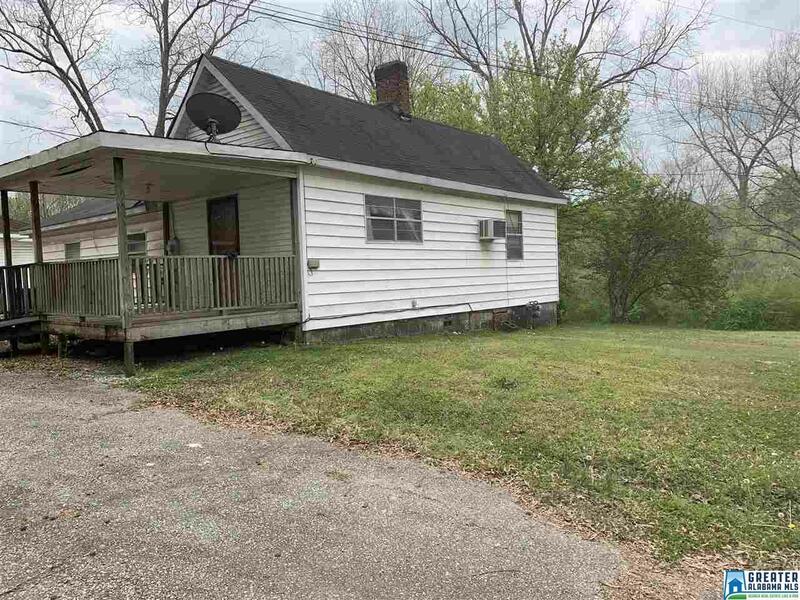 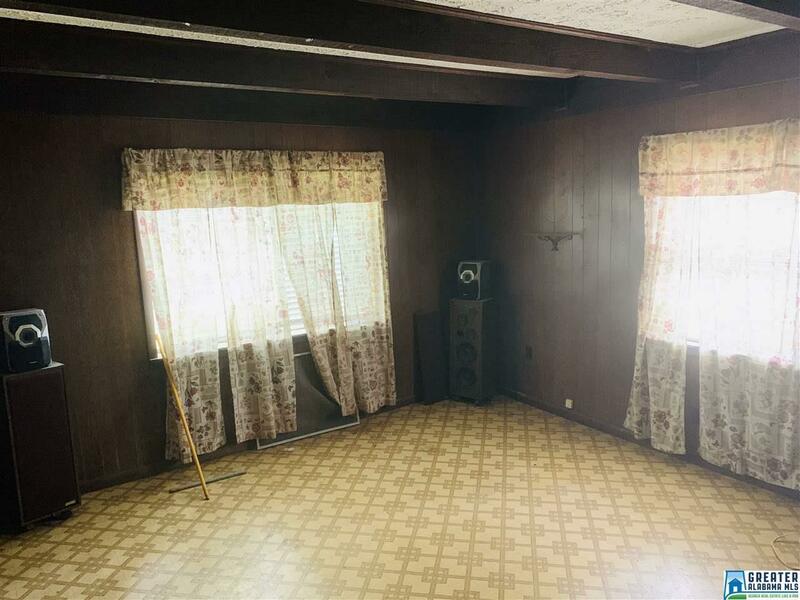 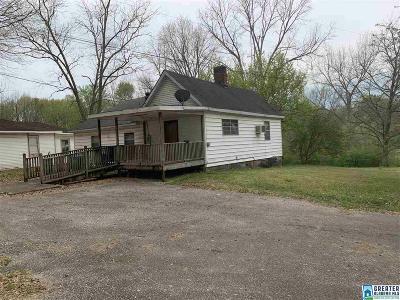 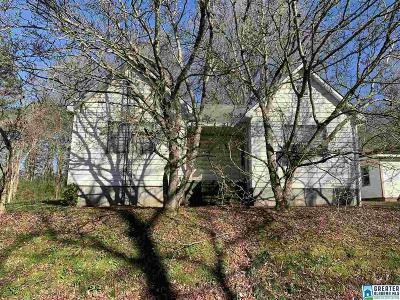 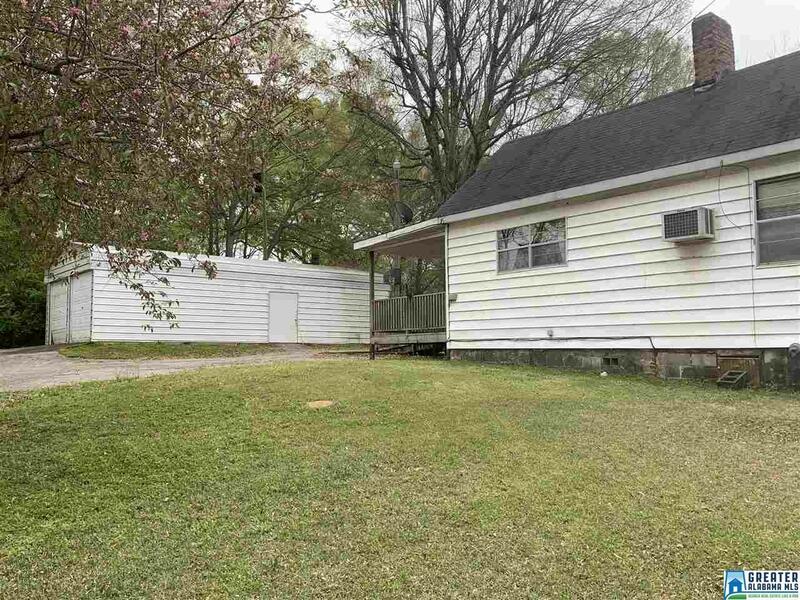 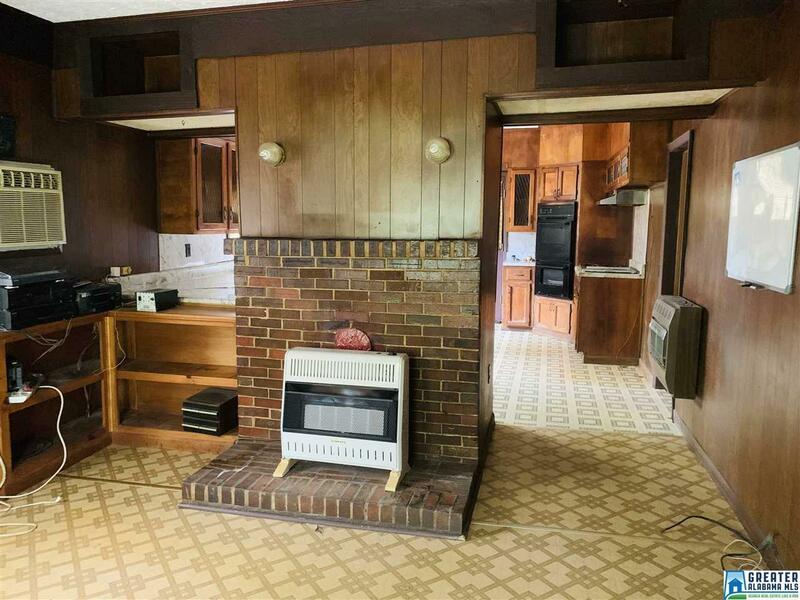 Such a cute home with LOTS of potential! 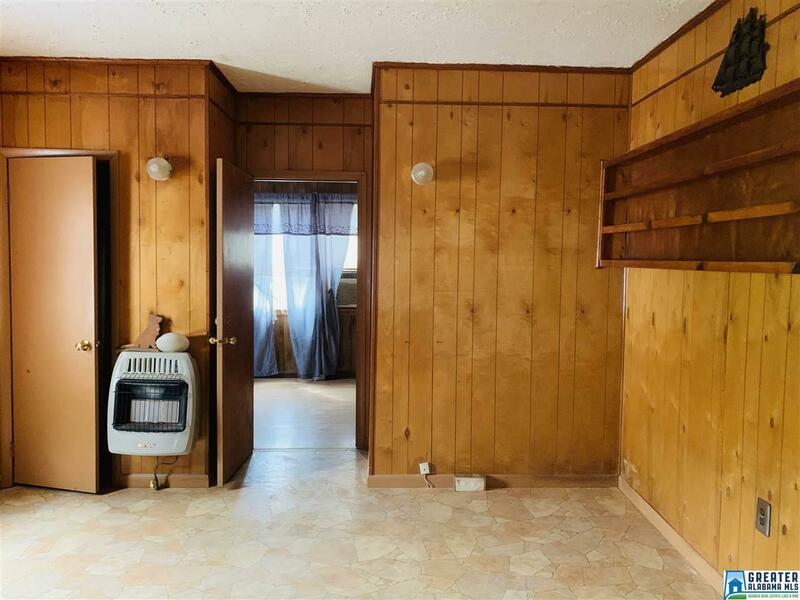 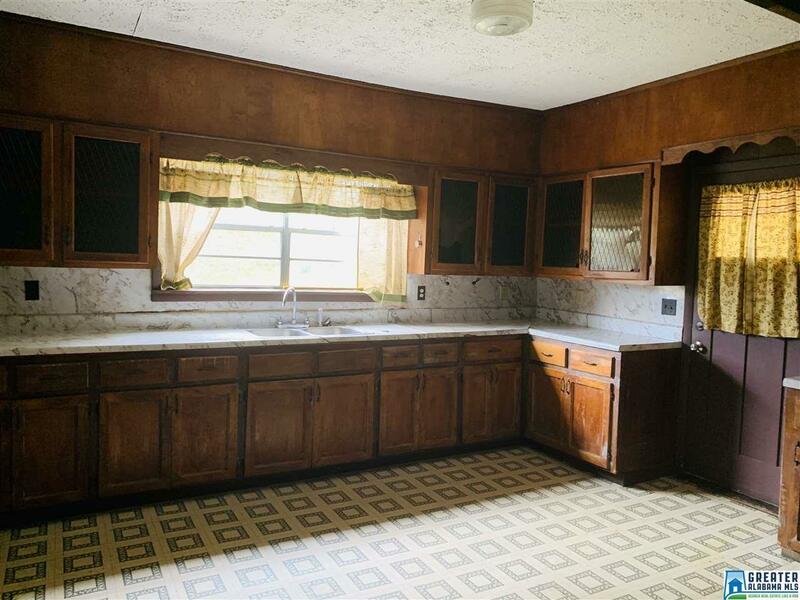 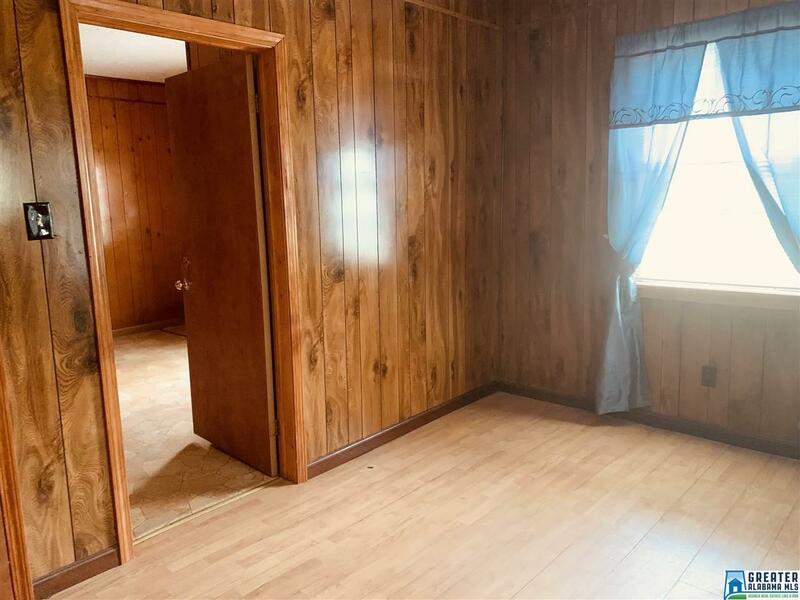 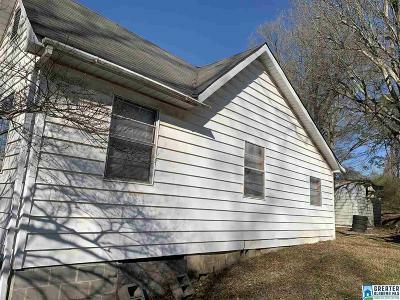 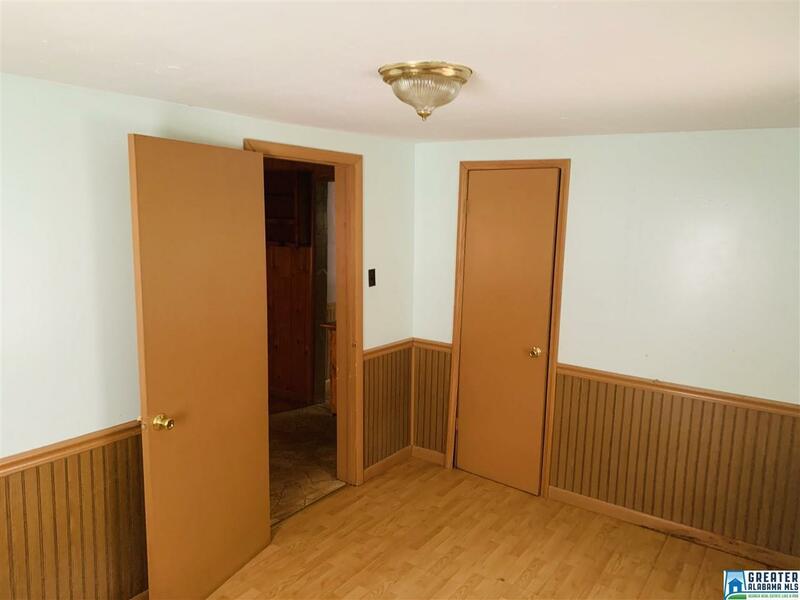 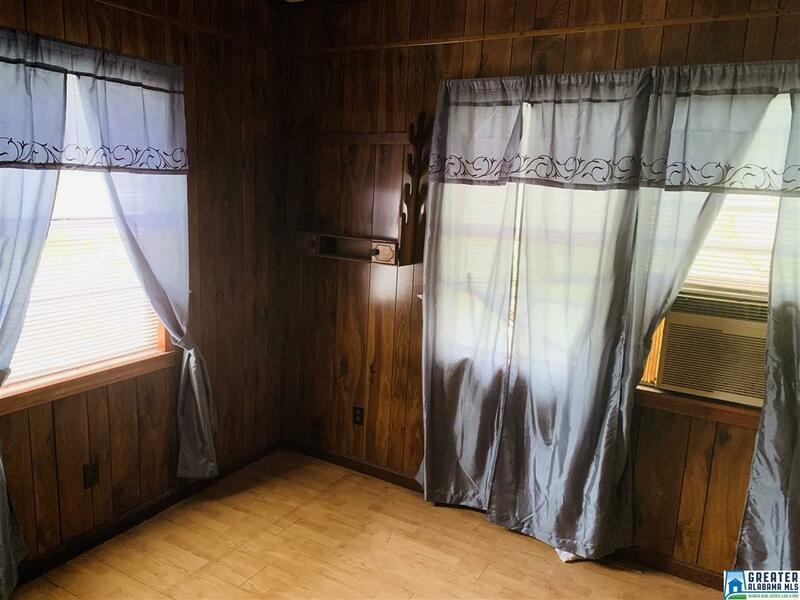 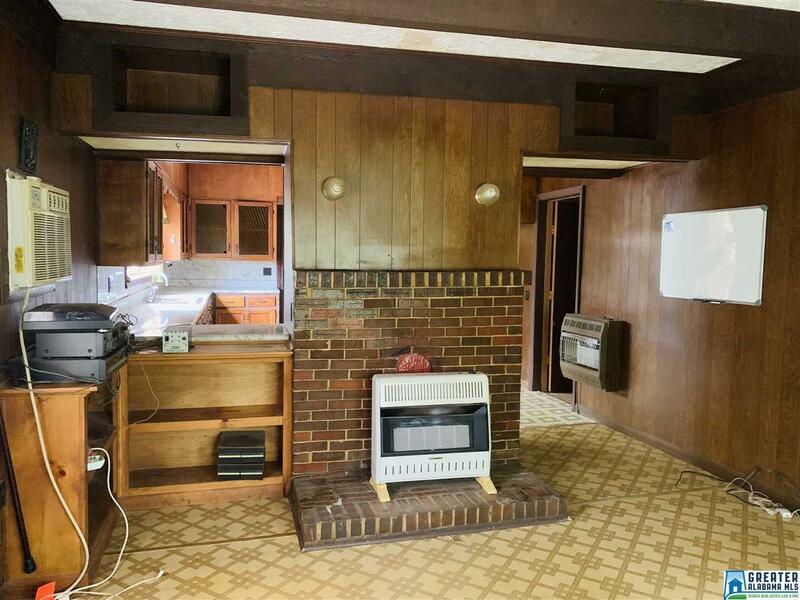 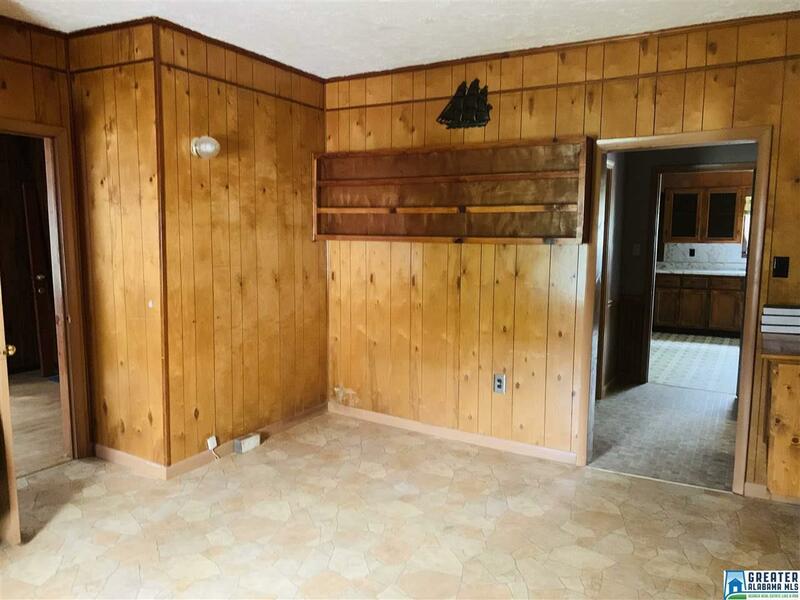 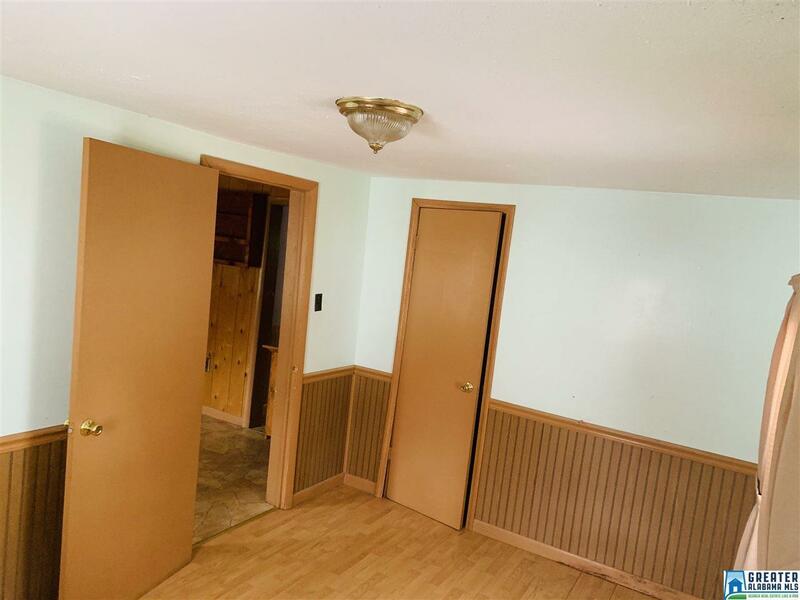 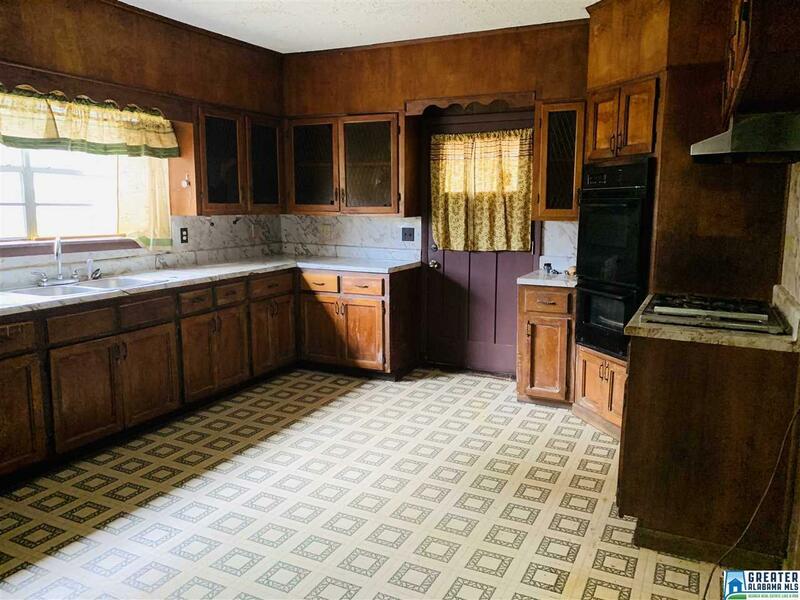 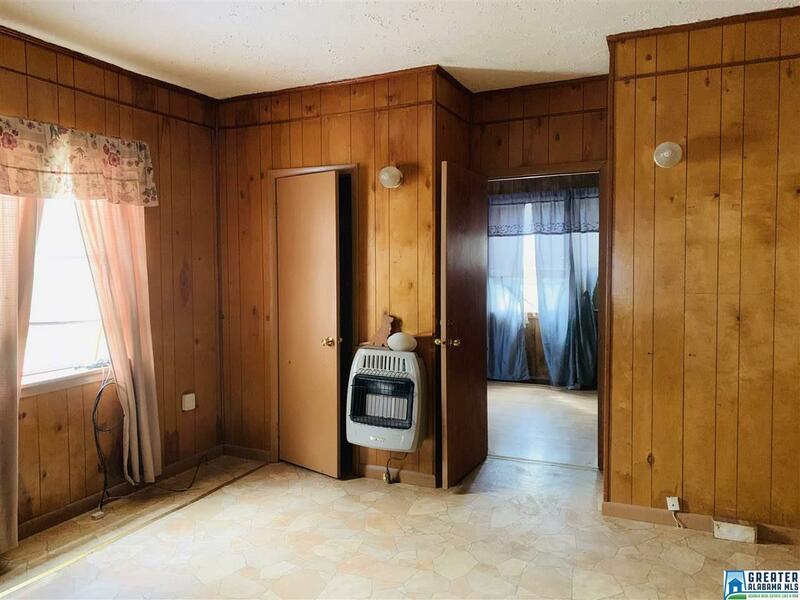 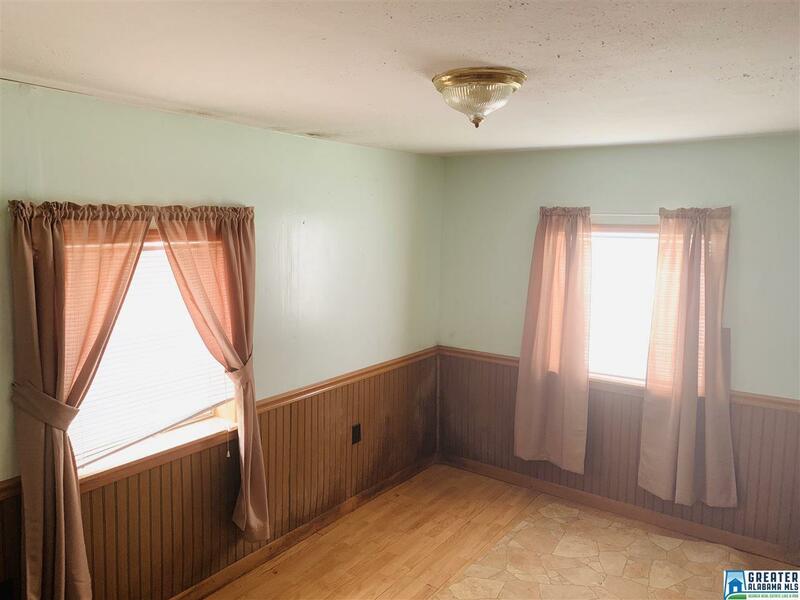 3 bedrooms, 1 bath and a large laundry room. 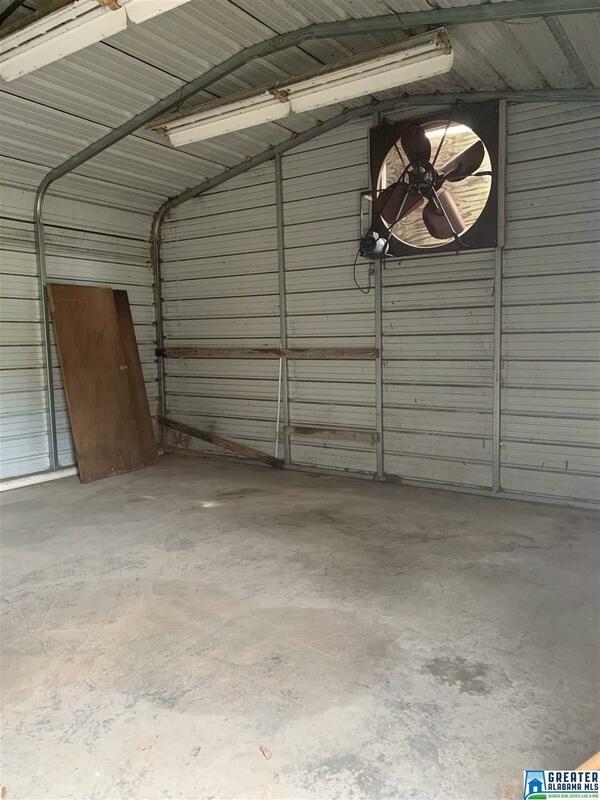 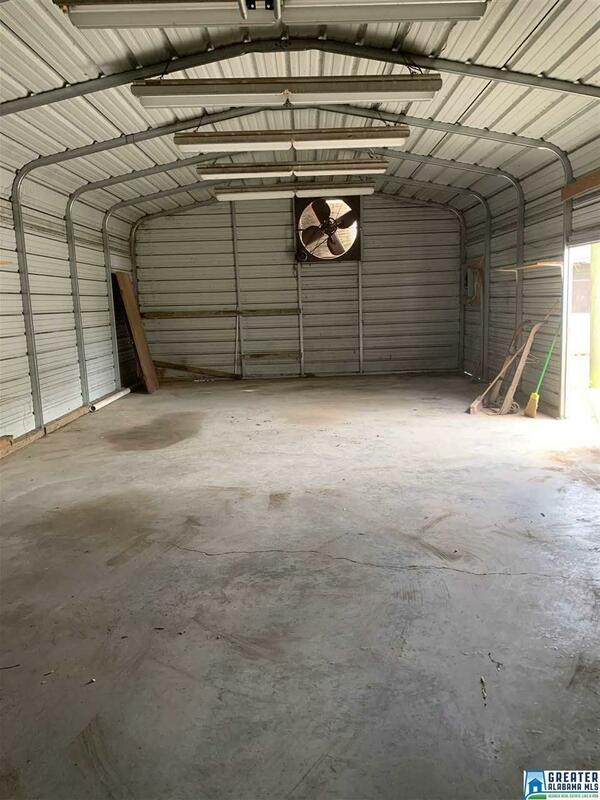 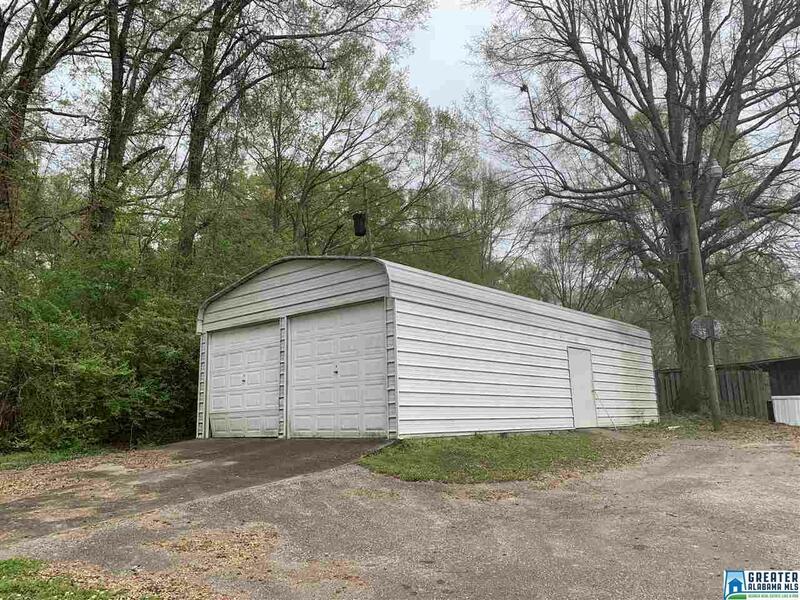 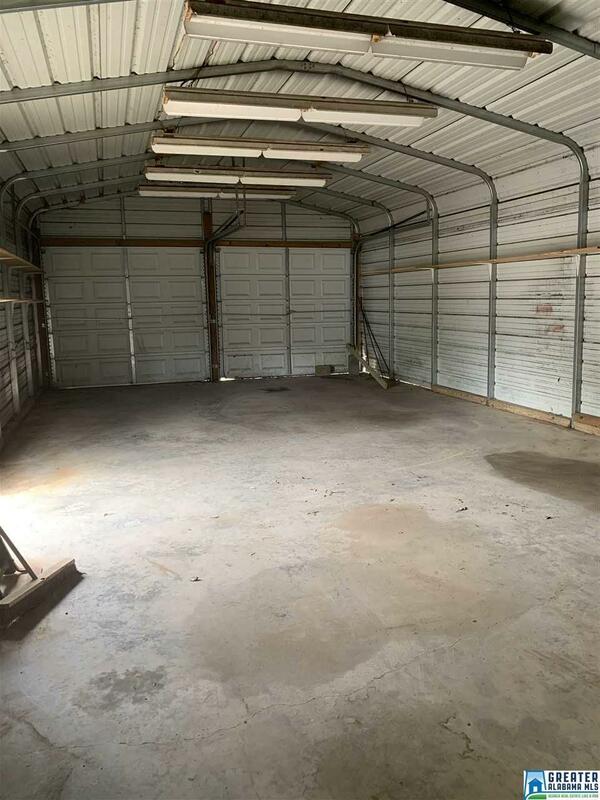 Two car detached garage/workshop with two garage bay doors, electrical and gas run to it. 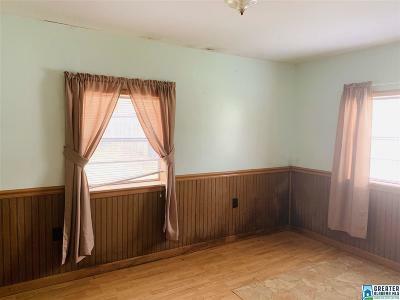 Hardwood laminate flooring in bedrooms and living area, vinyl siding, attic storage, double oven and new gas water heater. 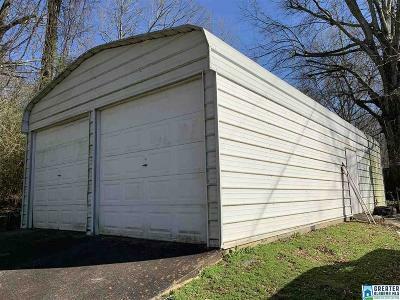 No owner financing and not for rental.